When, in the 90s, a group of French DJs and producers brought Gallic magic to disco, Chicago house and then unfashionable 70s pop, it created one of the most fertile movements in dance music history: the ‘French Touch’. The records Thomas Bangalter, Cassius, Alan Braxe and co. made remain worldwide weekend staples to this day. Over 20 years on, a bevy of young artists are drawing on very different and much broader influences to create a scene that’s seeping into all corners of the city, fuelling a distinctly Parisian take on house and techno, leftfield disco and proto-pop that’s resonating throughout the French capital’s queer parties and DIY raves alike. Meet the faces of the new Parisian underground; could this be the French Touch 2.0? By day OKO DJ heads up LYL Radio Paris, curating Paris’s everyday vibes. By night, her fondness for tropical club trax with the added experimental grit of the Parisian underground is defining her as a selector. 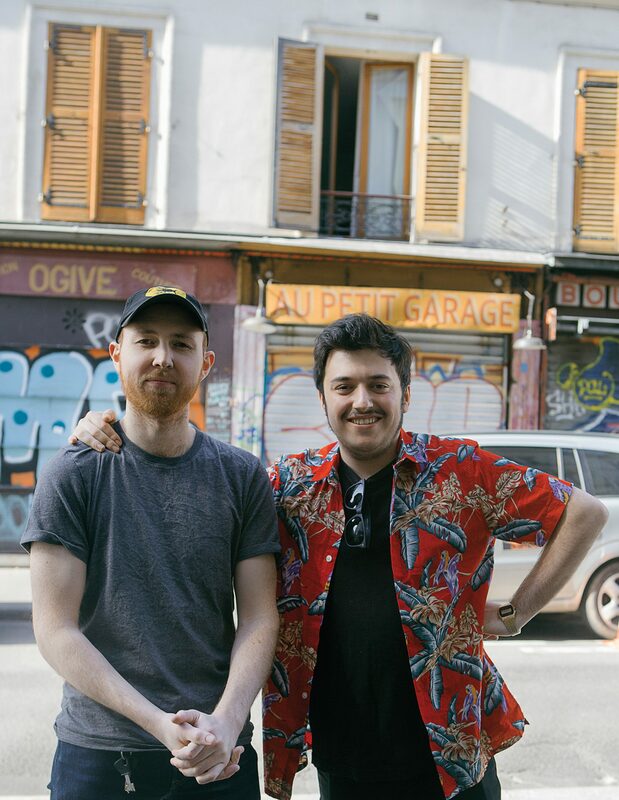 “There are tons of records here in Paris just lying around waiting to be played,” explains 24-year-old Alan Briand who DJs as Shelter alongside pal Master Phil. “Records from Africa, the West Indies and Brazil. 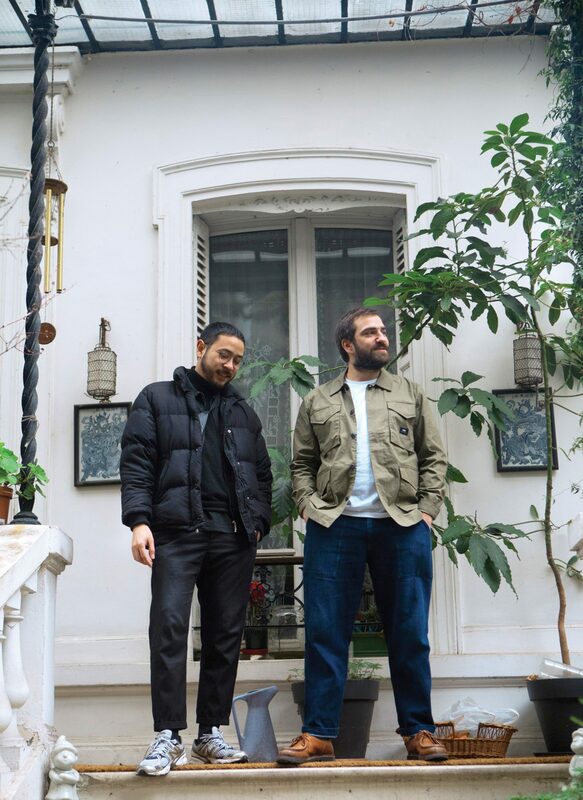 It’s a massive cultural mix, and we’re trying to make music that reflects that.” The pair demonstrate their passion for unearthing far-reaching global cuts with their Plaisir Partagé and Edits Du Plaisir imprints. 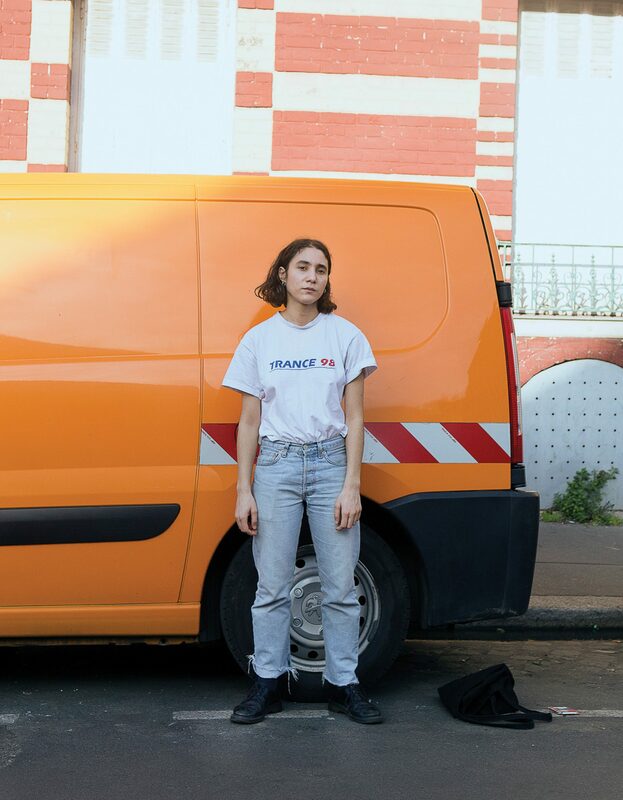 After spending time in New York and soaking up the East Coast’s fertile dance music scene, Aurore Dexmier came back to France with the spark to start her Miley Serious moniker. “I decided to quit everything, my job, my life, just to be in New York for a moment,” says Aurore, now 29. 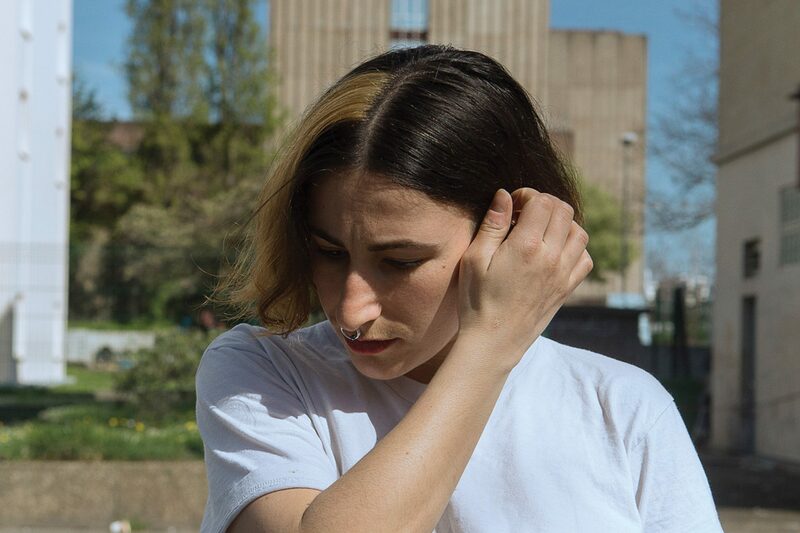 “It was intense and hard, but everything I do now came together there.” Immersing herself in DJ sets from Discwoman, Ron Morelli and Terekke and spending countless nights at cosy Brooklyn techno hangout Bossa Nova Civic Club inspired Dexmier to fully throw herself into electronic music on her return to the French capital. 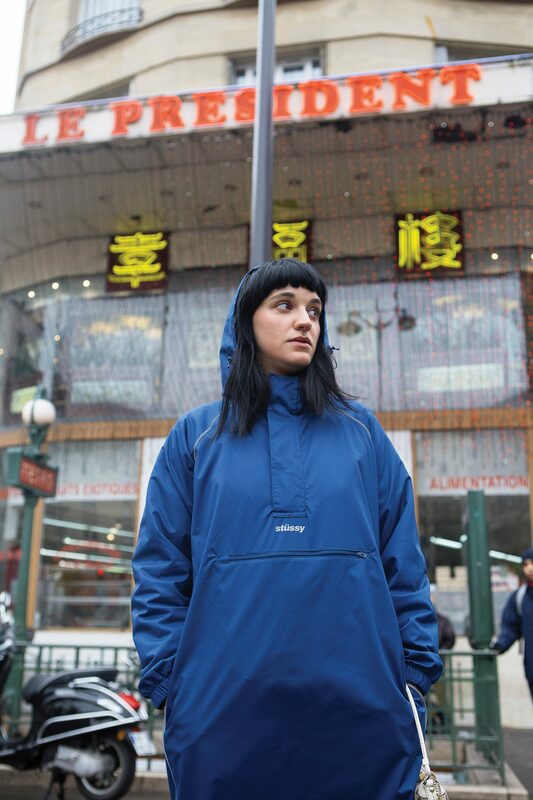 Now she’s a Rinse France regular and runs 99cts, a zine and cassette label that harks back to rave’s DIY, pre-social media days, putting out releases from Codeless, Alter D and Ole Mic Odd. “I’m not a producer and I don’t want to be a producer.